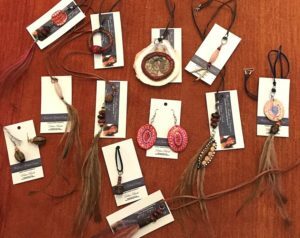 Blacktown Arts invites Aboriginal and Torres Strait Islander women to jewellery making workshops with local artist Debra Beale. Debra will present 2 workshops alongside our current exhibition kanalaritja: An Unbroken String. In these workshops, participants will use natural materials to create unique wearable objects.